In 2015, the House of Commons passed an historic motion to recognize the month of April as Genocide Remembrance, Condemnation and Prevention Month. Canada has been affected by many genocides, including the Holocaust, the Rwandan genocide, the Holodomor, the Armenian genocide and the Srebrenica massacre. Throughout history, our country has welcomed survivors of these atrocities, as well as descendants of those who perished. They have contributed much to Canada and we pay our deepest respects to them. 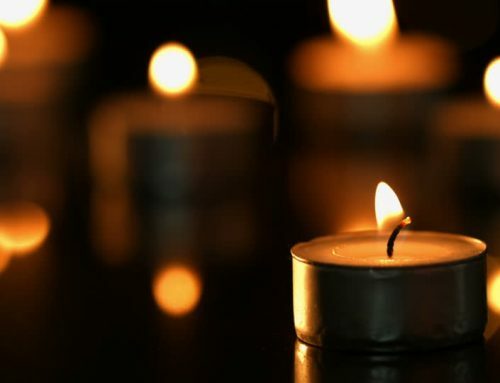 Genocide Remembrance, Condemnation and Prevention Month is a time to remember these tragic events, as well as to stand up against prejudice, hate and other forms of exclusionary practices that are known precursors to crimes against humanity. As Minister of Canadian Heritage and Minister responsible for Multiculturalism, I encourage Canadians to take this time to remember those who suffered and those who lost their lives to genocide, and to commit to protecting human rights and dignity everywhere, including for those of minority groups.